Liz is one of our legacy clients. 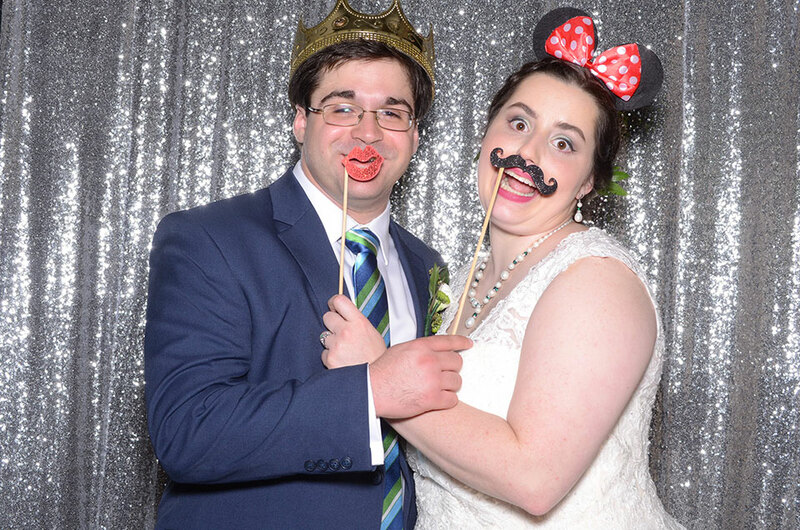 By that we mean that we provided the photo booth for her sister’s wedding 4 years earlier. You got to love families with multiple daughters in the business. After the ceremony, Liz and Paul celebrated with family and friends at Corpus Christi Catholic Church in Mobile, Alabama. The rest of the pictures from the event can be found on our Facebook page or our online galleries.